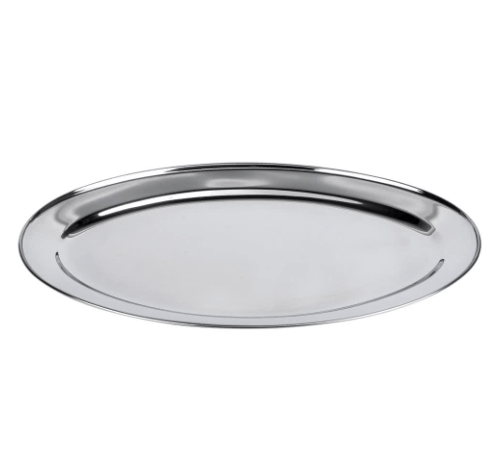 Oval Stainless Steel Platters made of rugged, heavy weight, stainless steel with a beautiful mirror finish. 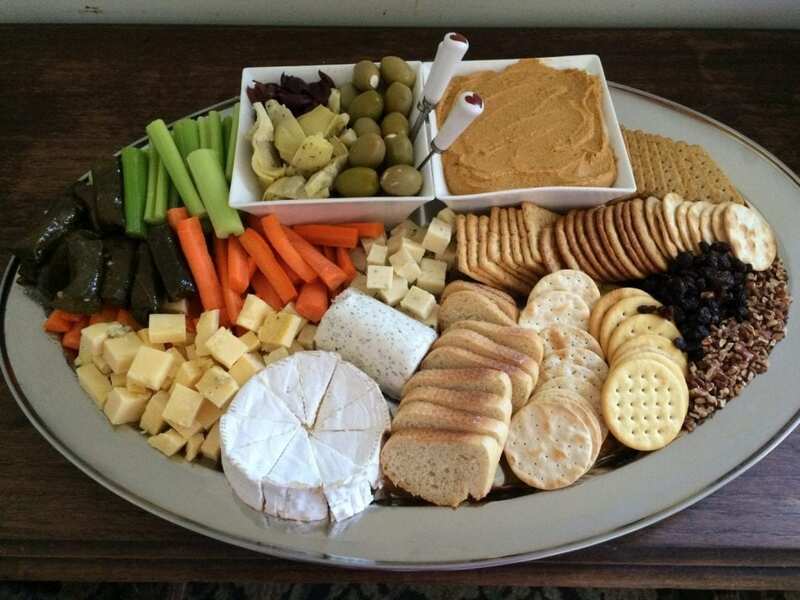 Easily serve up meat, lobster, fruit, cheese and just about anything on your buffet in large scale with this platter. *Images are for reference only. Actual item rented may vary.